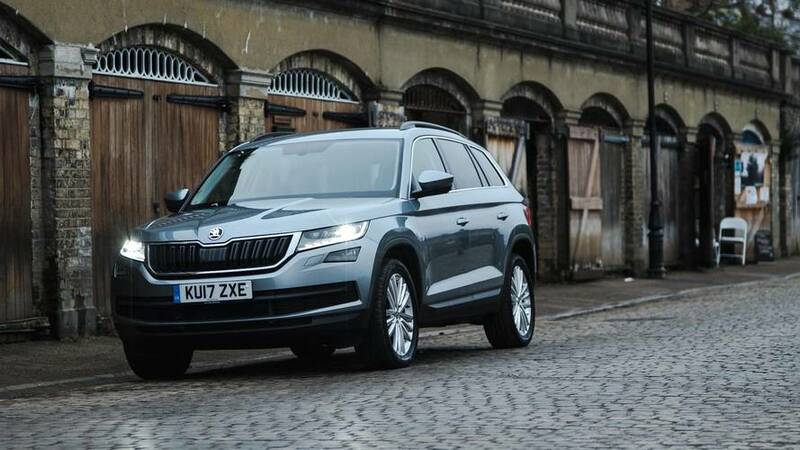 Fifth report: The AEB system had a spasm the other day, but otherwise life with the Kodiaq is as easygoing as ever. 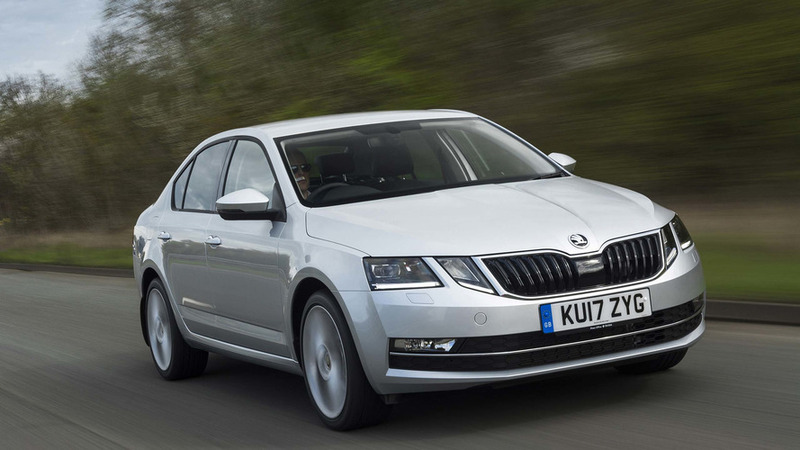 Fourth report: We've got some niggles with how long it takes to input a postcode into the Skoda's sat-nav... 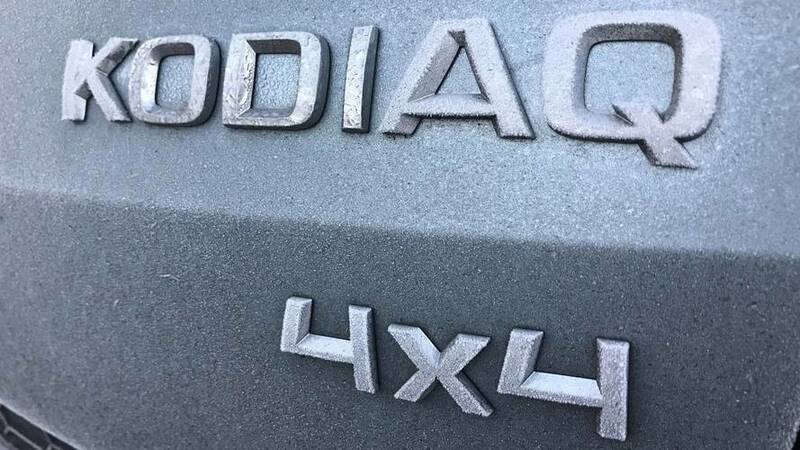 But that's about the biggest criticism we can think of. 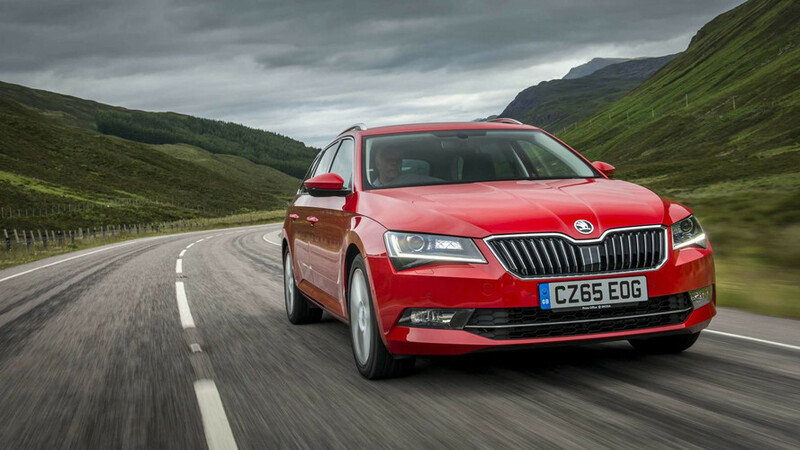 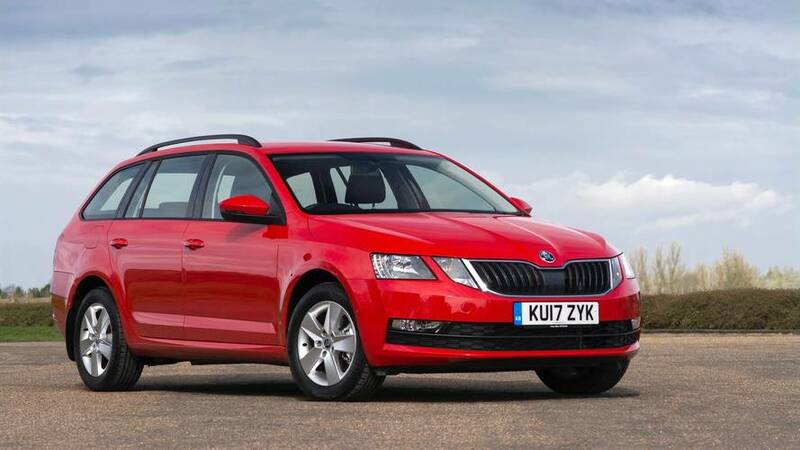 The perfect Skoda for large and growing families. 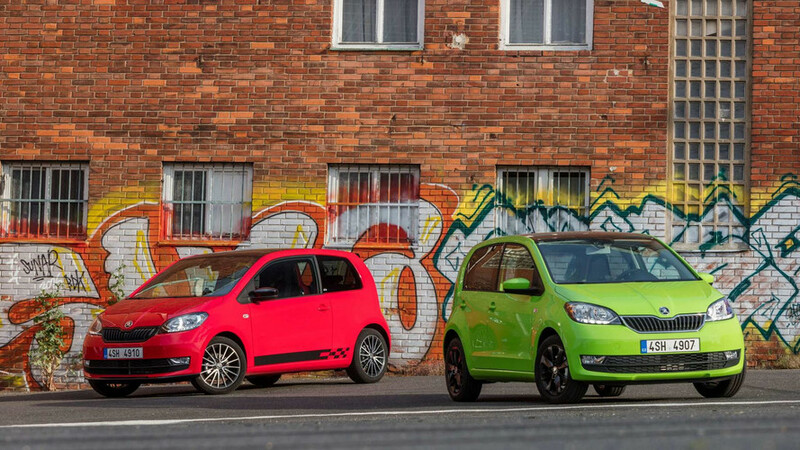 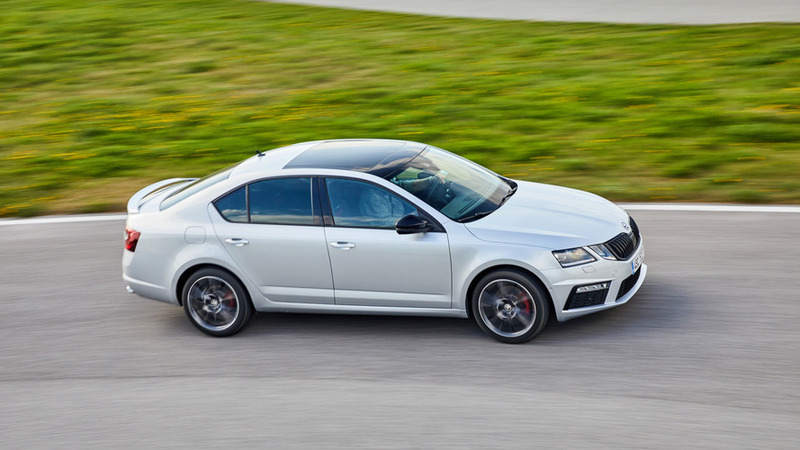 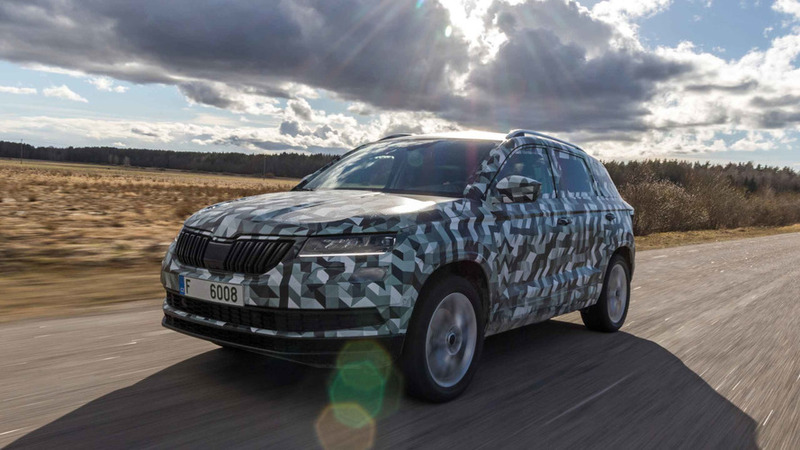 Skoda city car is revised for 2017. 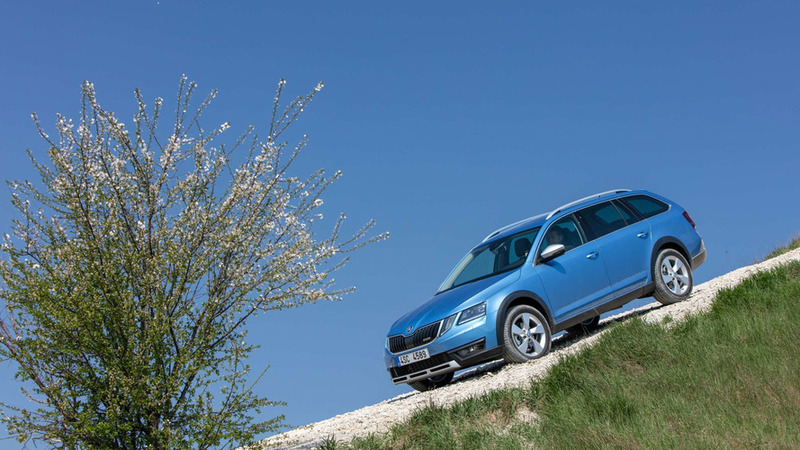 Striking face plus interior polishing for Skoda’s excellent Octavia Scout. 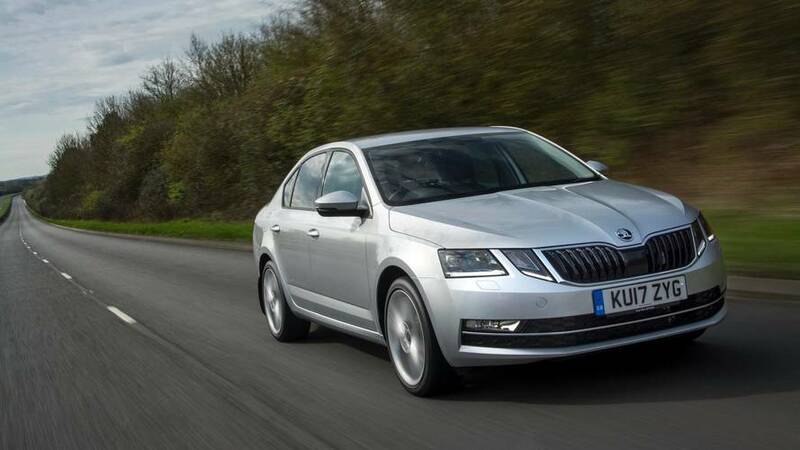 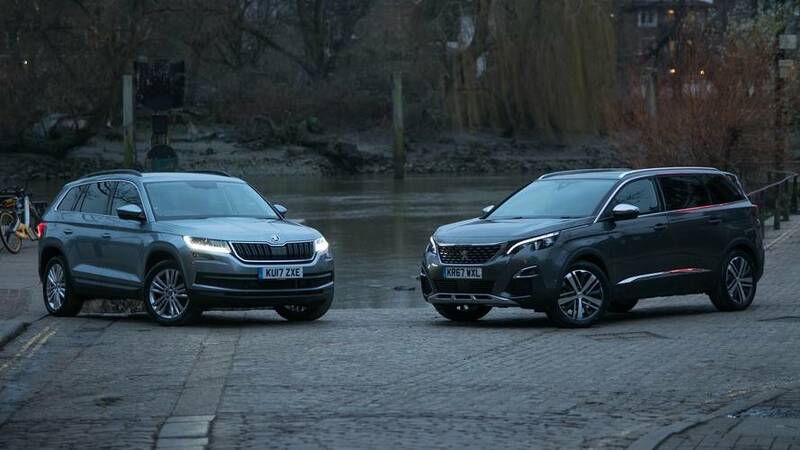 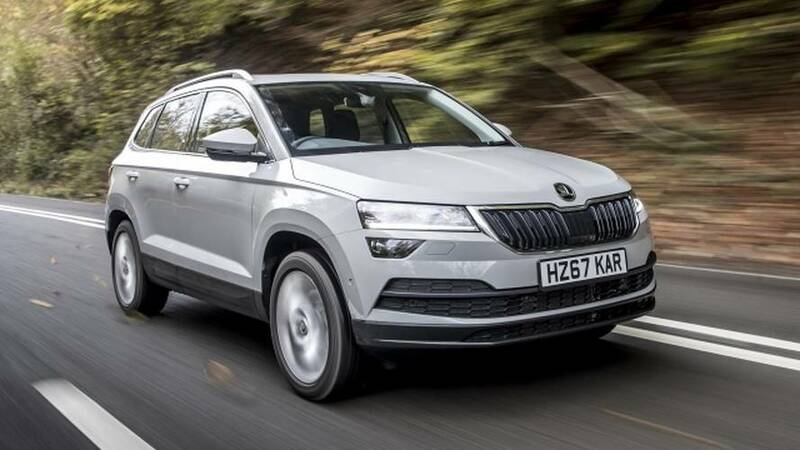 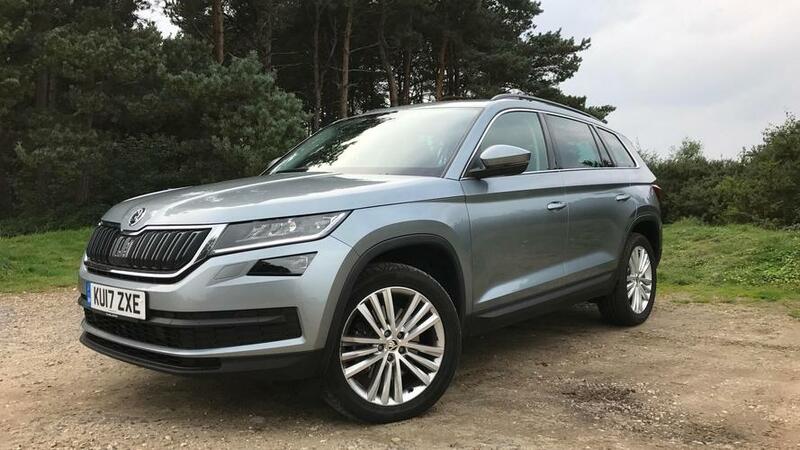 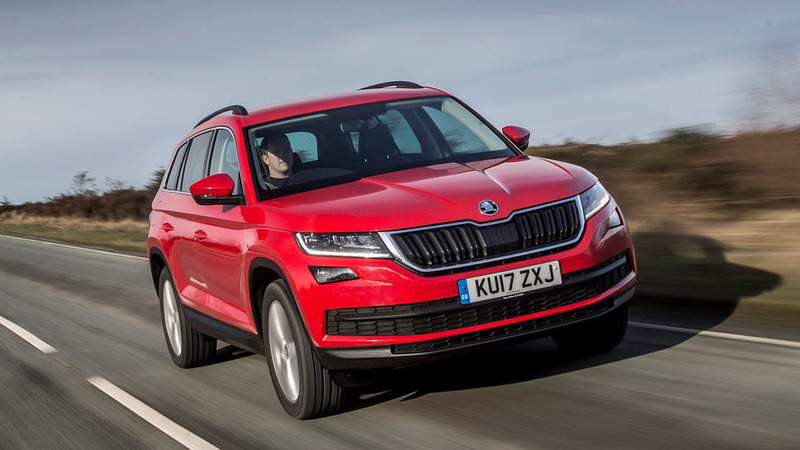 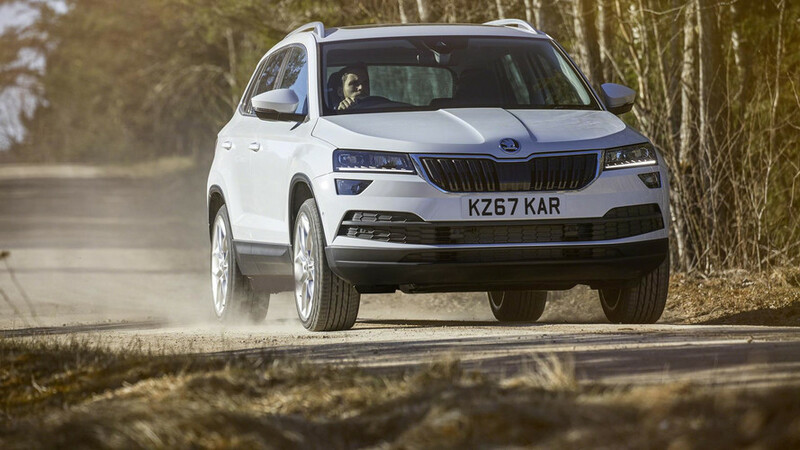 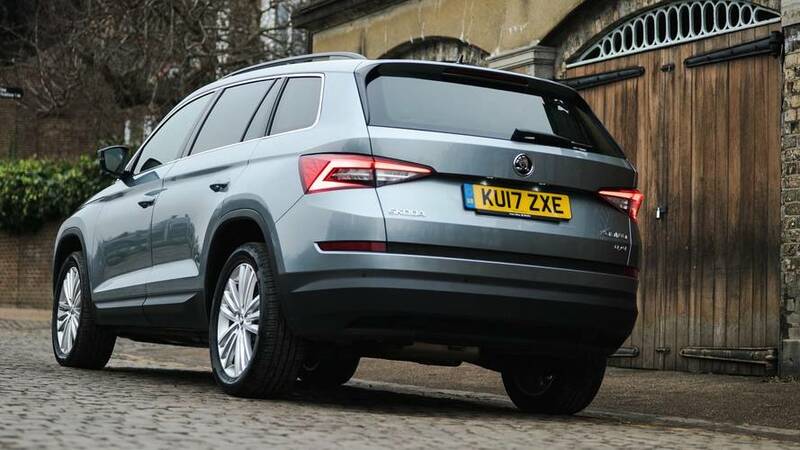 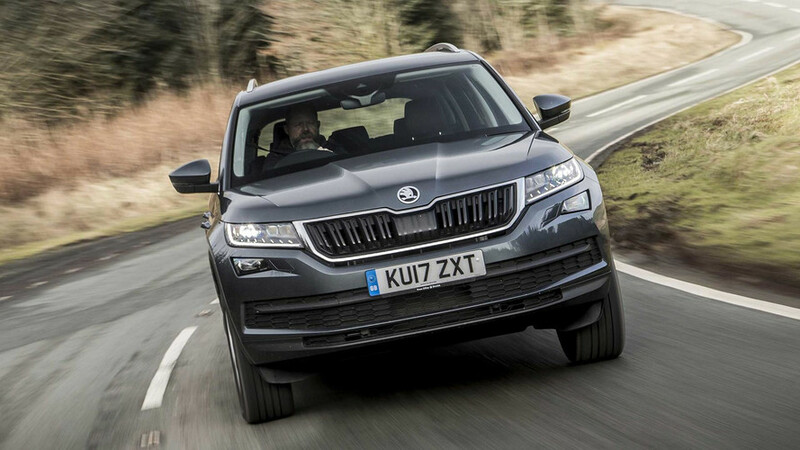 Skoda’s big SUV is a brilliant bargain.